The Russian verb is one of the simplest grammatical theme in Russian language. There are only 3 tenses - present, past and future. In this case, you need to know only the form of the infinitive and the conjugation of the verb in order to properly make the forms. But there are also 2 kinds of verb in Russian - Imperfect and Perfect. For example, in Russian there are two verbs "читать" and "прочитать". In English they are translated the same - to read. But why are there two words in Russian? It's simple. These verbs form an aspects pair - Imperfective form and Perfective form - and they differ in meaning, or rather in the mode of action. Thus, for example, the verb "читать" denotes an action, the process of action, and the verb "прочитать" - is the completeness of the action, the result. Что ты де́лал вчера́ ве́чером? - Вчера́ весь ве́чер я чита́л кни́гу. Что ты де́лаешь? - Сейча́с я чита́ю кни́гу. Что ты бу́дешь де́лать ве́чером? - Ве́чером я бу́ду чита́ть кни́гу. In these examples, the verb "читать" denotes an action, as a process that took place in the past, present or future. Что ты де́лала вчера́ ве́чером? - Я прочита́л кни́гу. Что ты бу́дешь де́лать ве́чером? - Я прочита́ю кни́гу и пойду́ гуля́ть. 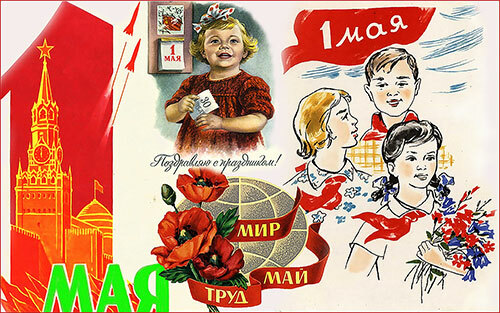 In these examples, the verb "прочитать" means the result of the action in the past and the future time. 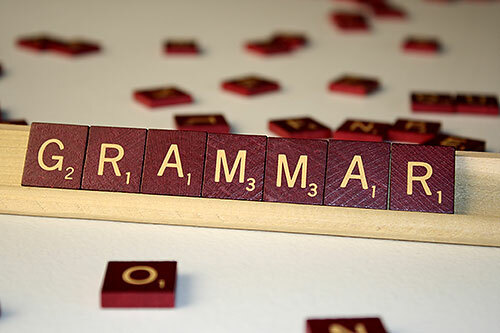 Note that the Imperfect verbs have forms of the present, the past and the future. And the Perfect verbs have only the forms of the past and the future. Что ты де́лал вчера́ ве́чером? - Я писа́л статью́. - the action in the process, and no matter is there the result or not. Ты до́лго писа́л статью́? - Я писа́л статью́ весь ве́чер. - the action lasted for a while; with the words "весь вечер" the process of action is underlined. В командиро́вке я писа́л статьи́ ка́ждый день. - the action was repeated for several times. Я писа́л статью́ и смотре́л Олимпи́йский и́гры. = Когда́ я писа́л статью́, я смотре́л Олимпи́йские и́гры. - action "писал статью" and "смотрел Олимпийские игры" occurred simultaneously. Я писа́л статью́ пять часо́в. - the process lasted a certain time - "пять часов" (how long?). Ты написа́л статью́ в журна́л? - Да, я вчера́ написа́л статью́. - the action is completed, there is a result. In this case there is single action. Вчера́ я написа́л статью́ и отпра́вил её реда́ктору. = Снача́ла я написа́л статью́, а пото́м отпра́вил её реда́ктору. - the action is completed (there is a result), but also the actions occur one after the other at first "писал", and then "отправил". Я написа́л статью́ за пять часо́в. - the result was achieved in a certain time - "за пять часов" (for how long?). Thus, when choosing an action meaning, you should pay attention to what exactly you want to show - the process or result. 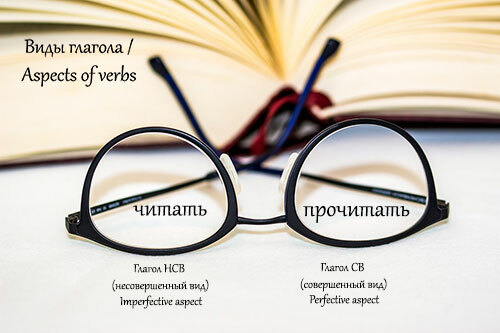 It is the use of the correct verb form in Russian that can be divided by the use of meanings. It is worth noting that usually you must first go through the process and after you get the result. But this may not always happen. :) It all depends on the meaning of the verb. So, for example, in the species pair "знать" - "узнать" (to know) first you will reach the result (get information) and then you will have the process (you will have this information) - Вчера́ я узна́л (СВ), что в ру́сском языке́ есть 2 ви́да глаго́ла. Тепе́рь я зна́ю (НСВ) э́ту граммати́ческую те́му.